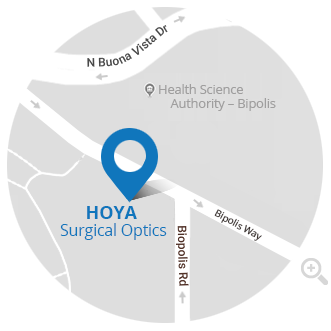 Dr. Andrea Trost and Dr. Rupert Strauß were the winners of the HOYA Surgical Optics ÖOG Scientific Awards 2017. The prize announcement and ceremony took place in the last ÖOG (Austrian Ophthalmologic Society) congress in Villach on 26th May. Every year the jury of the ÖOG selects the prizewinners from different ophthalmic categories. Young Austrian surgeons, doctors and scientists have been invited to send their scientific work to the jury. HOYA sponsored two prizes: a sponsored wet-lab and an education grant. 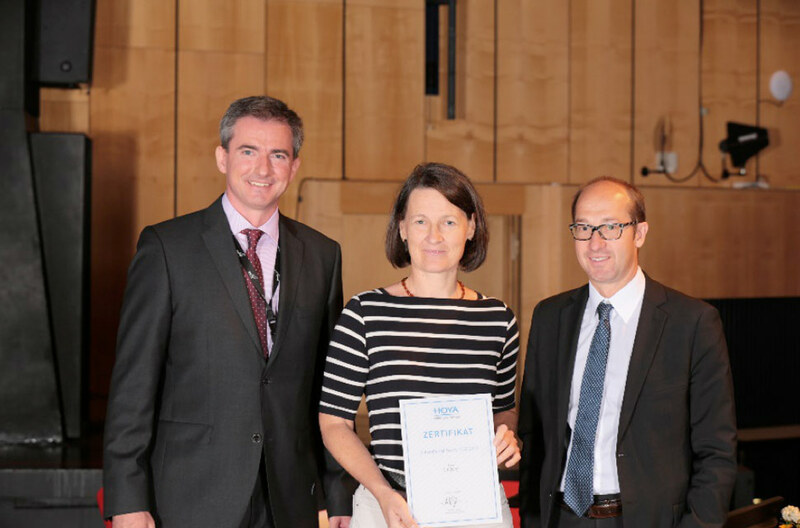 Dr. Andrea Trost presented a paper with the topic “A Lymphatic markers in the healthy and lesioned optic nerve of the rat” and won € 2.000, – as Educational Grant. 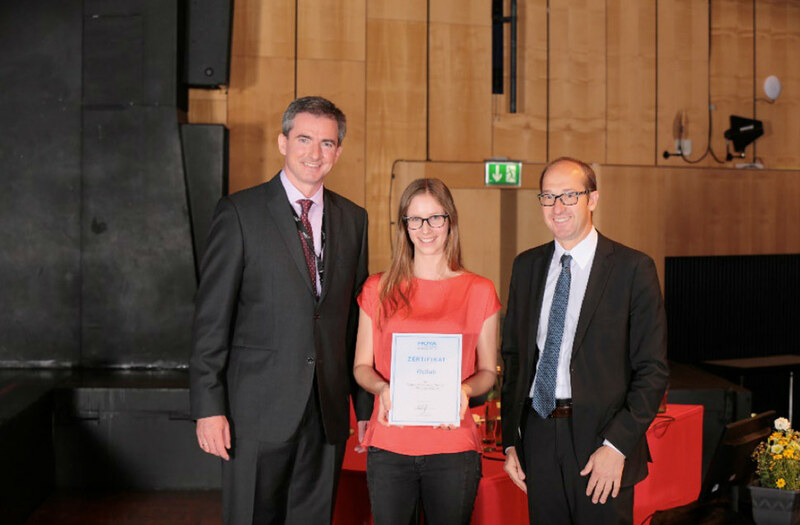 Dr. Rupert Strauß presented a work on “Atrophy progression on Morbus Stargardt on the basis of autofluorescense images: a ProgStar –study” and won the sponsored wet-lab.